Bookings are now being taken for the July 2018 School Holiday Programs at Zia Park. 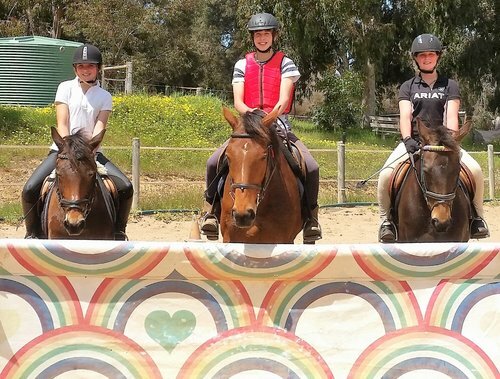 Riders may attend for one or all three days of the program, with plenty of fun activities suitable for young riders of all ages and skill levels. 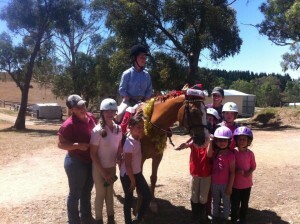 For the kids……A fun day of riding, theory and playing with poines! All are aspects of the activity packed school holiday program. And for the parents…. Enjoy some time to yourselves in the surrounds of Hahndorf visiting wineries, restaurants and shopping while we entertain and educate the kids. 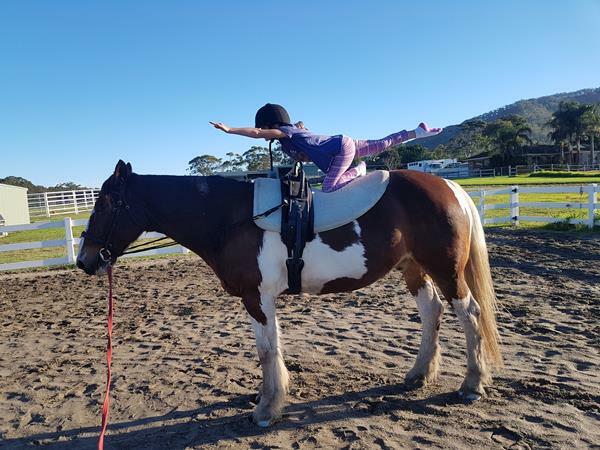 We have a special guest Vaulting coach coming on July 12th, along with her horse to give riders the opportunity to learn the fundamentals of vaulting as well as a demonstration from QLD state vaulters. 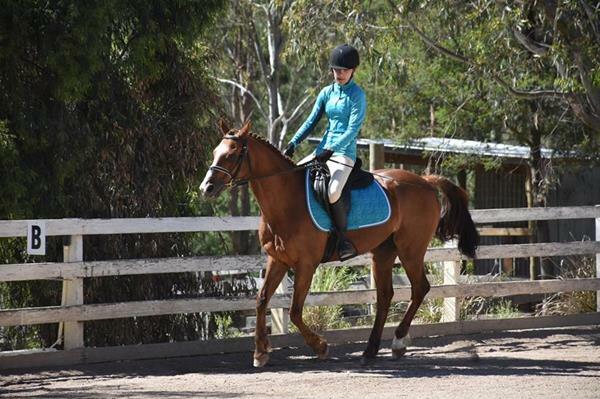 Looking for something fun during the holidays or wanting to improve your riding skills? Why not come and spend a day or a week learning how to care for and ride horses? We offer a supervised environment with experienced senior instructors and staff. An exciting and engaging educational activity for your children offered in a safe, fun environment. No riding experience is required. 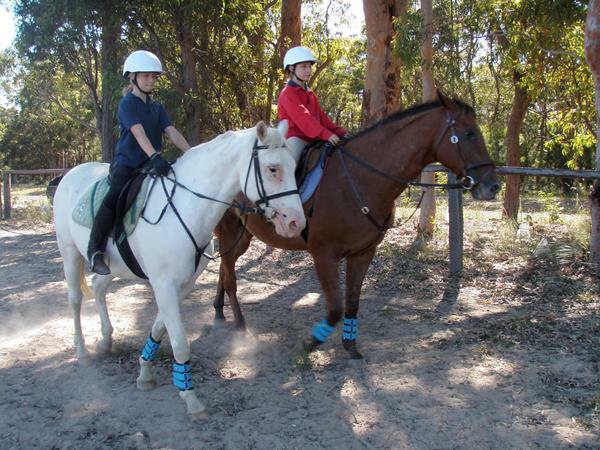 The program offers lots of horsey activities including horse safety, horse care and horse riding. 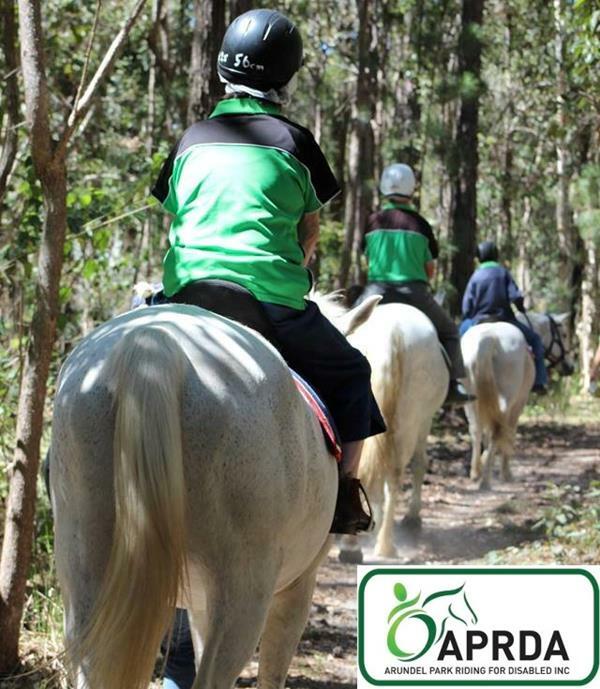 The Program is also suitable for those with some riding experience. 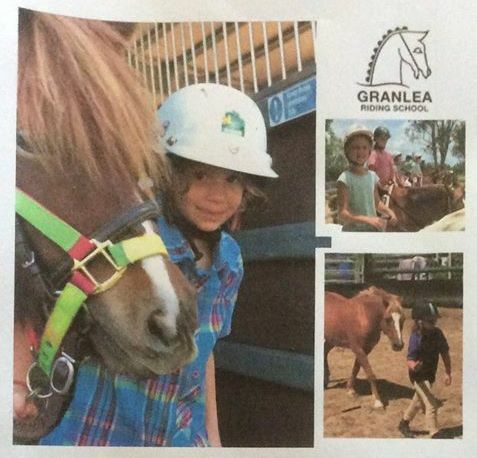 ​Please note: The School Holiday Program is not a formal lesson but rather a fun day outdoors for children to interact with each other and the horses. 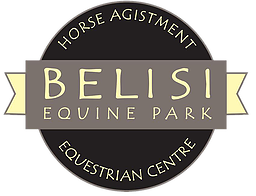 Bensville Riding School is running camps during the school holidays including horse riding lessons, beginner trail rides, all aspects of horse care and overnight accomodation for the multi day camps. Contact via facebook page for more information. Regal Riding school will be doing 4 hour programs during the holidays running from 10am to 2pm. 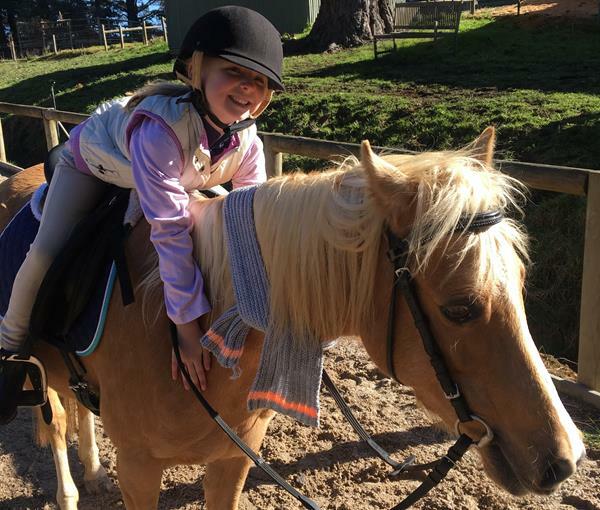 First week lessons will be beginner lessons, Vaulting and trail rides on offer. Beach rides will also run each day in the first week for the independent riders. Second week will be beginner 4 hour sessions and trail rides. 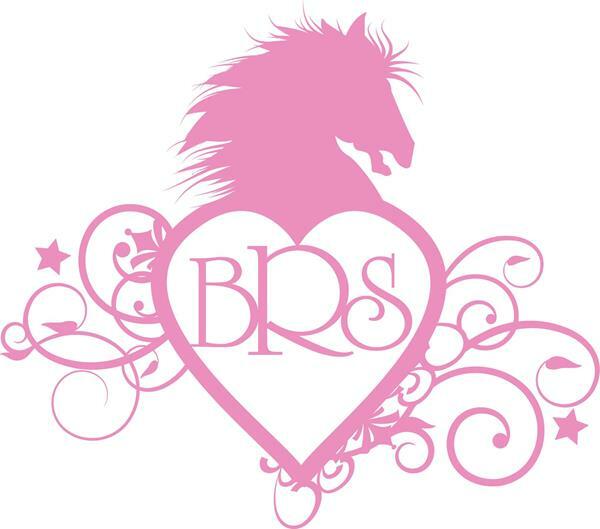 We are running 2 special clinics these holidays for RST Red/Blue level and up riders to extend their skills - riders with their own horse are welcome. Clinics run 9:30am - 4:30pm with an hour lunch break. Riders must bring their own helmet and riding boots. Your local centre not listed here may also be running a holiday program. Click here to search for the contact details for a centre near you.